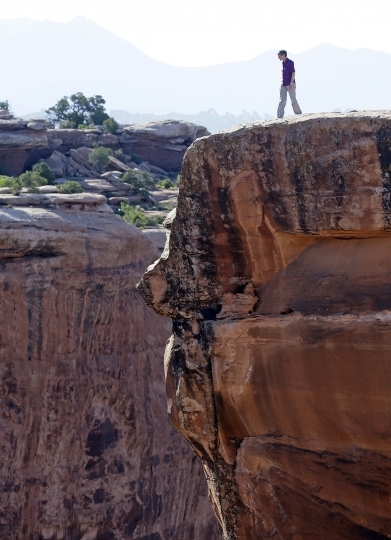 SALT LAKE CITY — President Barack Obama designated two national monuments Wednesday at sites in Utah and Nevada that have become key flashpoints over use of public land in the U.S. West, marking the administration's latest move to protect environmentally sensitive areas in its final days. 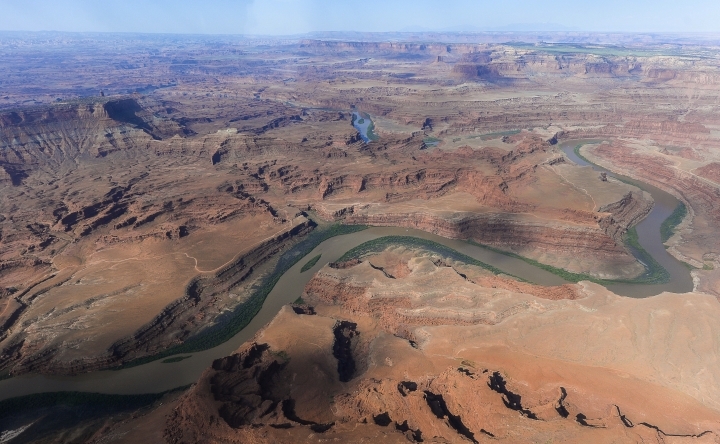 It's a blow for state Republican leaders and many rural residents who say it will add another layer of unnecessary federal control and close the area to new energy development, a common refrain in the battle over use of the American West's vast open spaces. Utah's attorney general vowed to sue. "Today's actions will help protect this cultural legacy and will ensure that future generations are able to enjoy and appreciate these scenic and historic landscapes," Obama said in a statement. His administration has rushed to safeguard vulnerable areas ahead of President-elect Donald Trump's inauguration. It has blocked new mining claims outside Yellowstone National Park and new oil drilling in the Arctic Ocean. 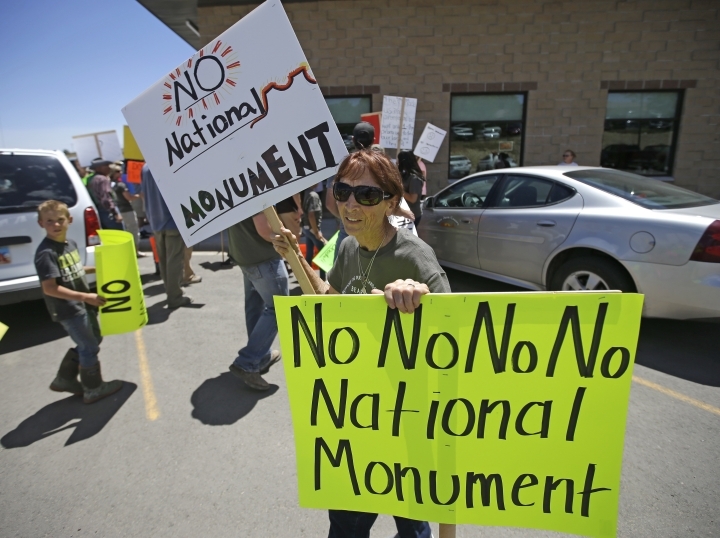 Obama's creation and expansion of monuments covers more acreage than any other president. 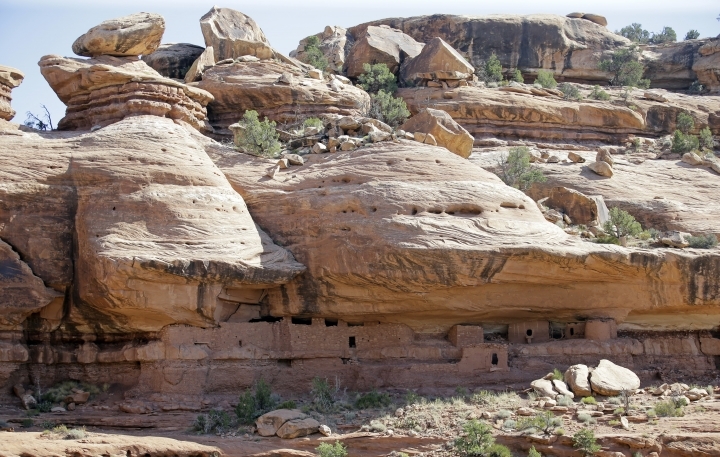 But Trump's upcoming presidency has tempered the excitement of tribal leaders and conservationists, with some worrying he could try to reverse or reduce some of Obama's expansive land protections. 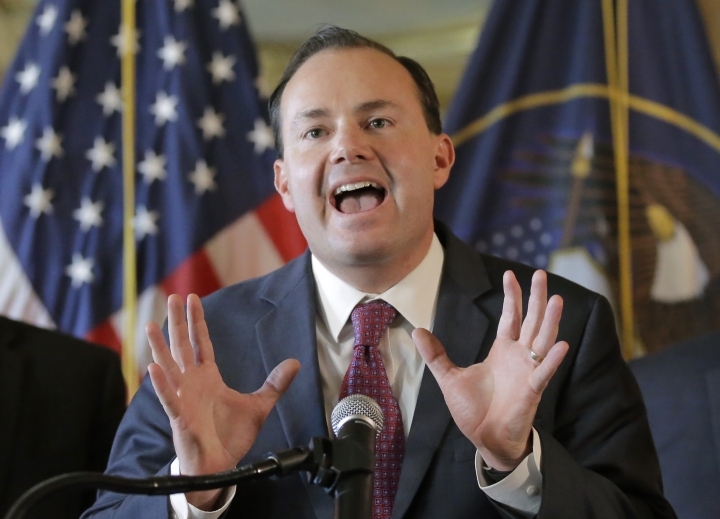 Utah's Republican senators vowed to work toward just that. 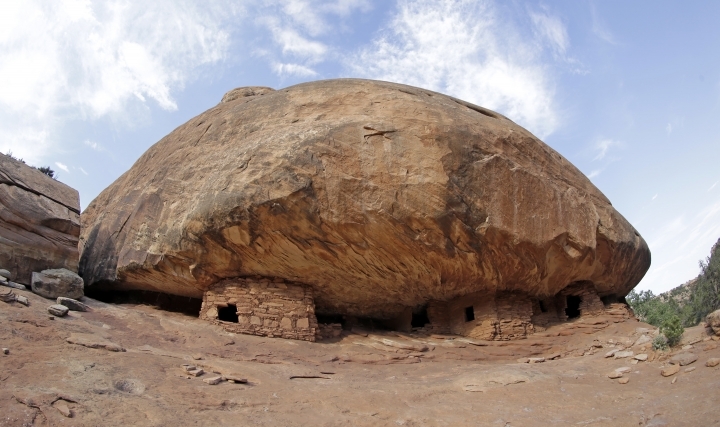 "This arrogant act by a lame duck president will not stand," U.S. Sen. Mike Lee tweeted about Bears Ears, which is named for a set of rock formations. 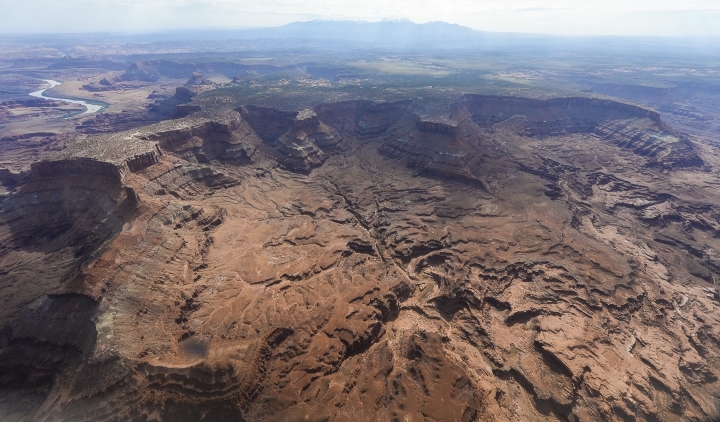 Sen. Orrin Hatch said Obama showed "an astonishing and egregious abuse of executive power" and that "far-left special interest groups matter more to him than the people who have lived on and cared for Utah's lands for generations." Opponents agreed the area is a natural treasure worth preserving but worried the designation would restrict oil and gas development as well as residents' ability to camp, bike, hike and gather wood. New mining or energy development will be banned, but existing operations won't be affected, federal officials said. Wood and plant gathering is still allowed as well as hunting, fishing and other recreation, they said. 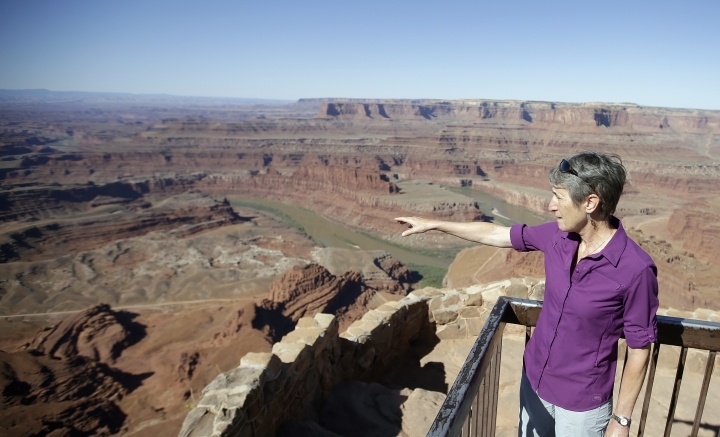 Members of Utah's all-GOP congressional delegation had backed a plan to protect about 1.4 million acres at Bears Ears, while opening up other areas of the state for development. 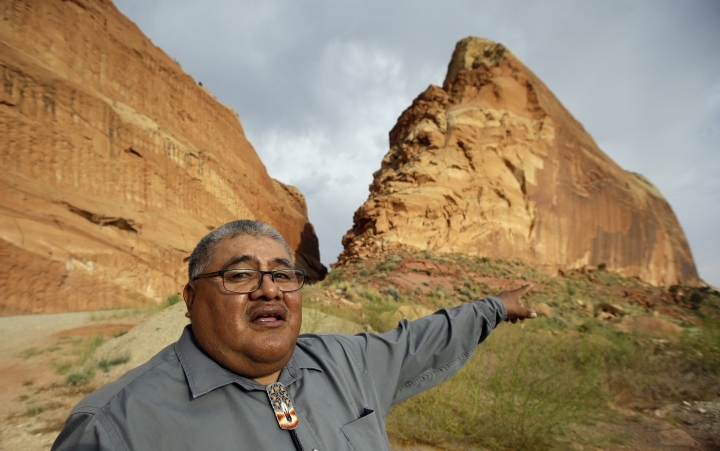 But Navajo Nation President Russell Begaye called it an exciting day for his tribe and people of all cultures. 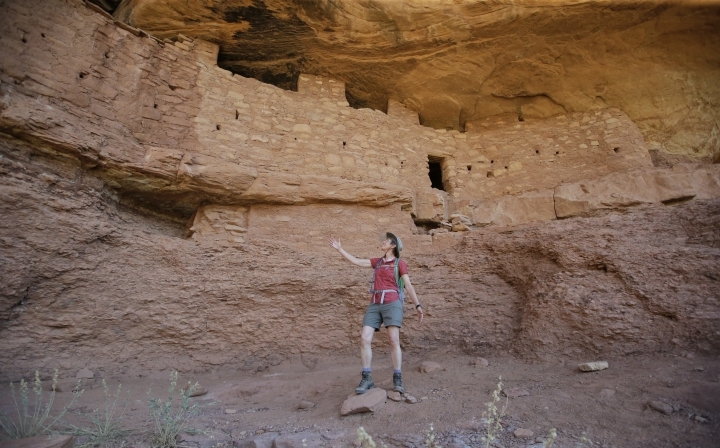 "We have always looked to Bears Ears as a place of refuge," Begaye said. "The rocks, the winds, the land — they are living, breathing things that deserve timely and lasting protection." 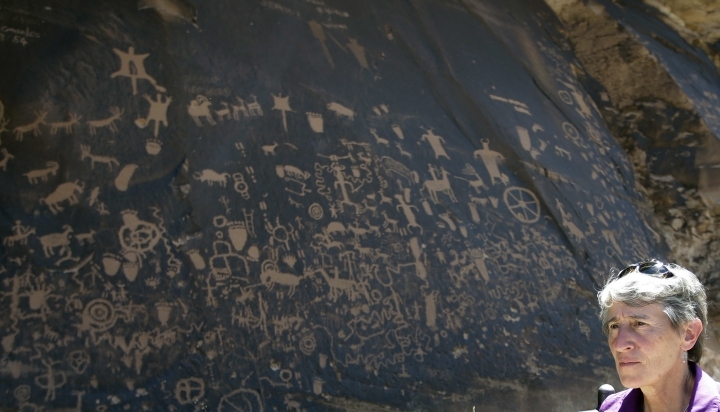 At the Gold Butte site, Native American rock art and artifacts are scattered amid rugged mountains, sandstone formations and Joshua tree forests. Pioneers used the area for cattle ranching and mining, while campers and ATV riders enjoy it today. It's named for an early 1900s mining town. Retiring Democratic Sen. Harry Reid pushed for protection of the remote area northeast of Lake Mead, but GOP members of Nevada's congressional delegation have been vocal opponents. The "designation is a wonderful capstone to a career of fighting to protect Nevada's pristine landscapes," Reid said in a statement. But the governor said he "recognized the inevitability" of the move and met with landowners and White House officials to ensure it aligned with state water law and the land would be open to recreation.